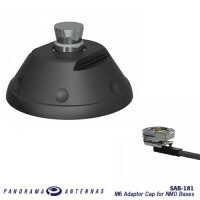 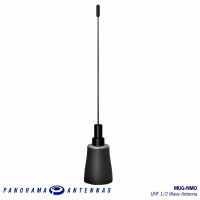 The Panorama ‘NMO’ 3/4 inch panel mount antenna base combines compatibility with NMO style antennas with rugged engineering and high quality construction. 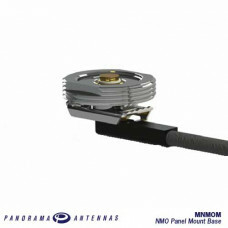 This quality panel mount is constructed from nickel plated brass to prevent corrosion. 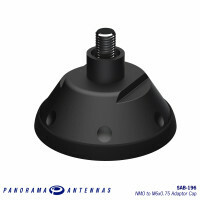 The earthing teeth are stainless steel to provide excellent earth contact with every installation. 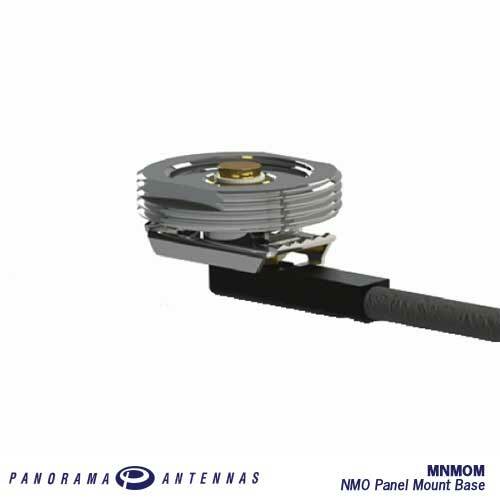 Supplied with 17ft of high quality RG58 cable the MNMOM range is perfect for almost any through hole installation..